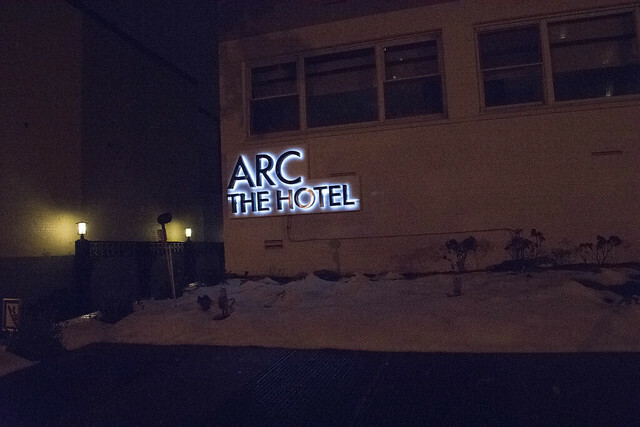 Posted on 01/23/2019 by Parklifer	in Around Town, Food Talk and tagged Arc the Hotel, Foggy Bottom, food, Notti 824, Taib Akiremi, tapas. Boutique inn Arc The Hotel hosted a reception in Foggy Bottom recently to showcase the opening of its restaurant Notti 824, now the closest dining establishment to the Kennedy Center (outside of the Kennedy Center, of course). Posted on 08/01/2017 by Mickey McCarter	in Around Town, Food Talk and tagged Captain Cookie, Captain Cookie and the Milkman, cookies, Foggy Bottom, ice cream, ice cream sandwich, Maple Guild, Maple Pecan Sandies, National Ice Cream Sandwich Day. 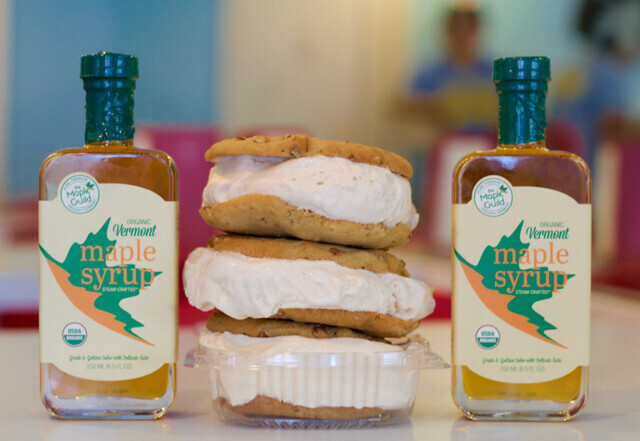 The Maple Guild, an innovative provider of Vermont maple syrup, is teaming up Captain Cookie and the Milkman (2000 Pennsylvania Ave. NW, DC) for a very special Maple Pecan Ice Cream Sandwich in celebration of National Ice Cream Sandwich Day on Wednesday, Aug. 2. This delicious ice cream sandwich consists of salted caramel ice cream and two freshly baked Maple Pecan Sandies cookies. 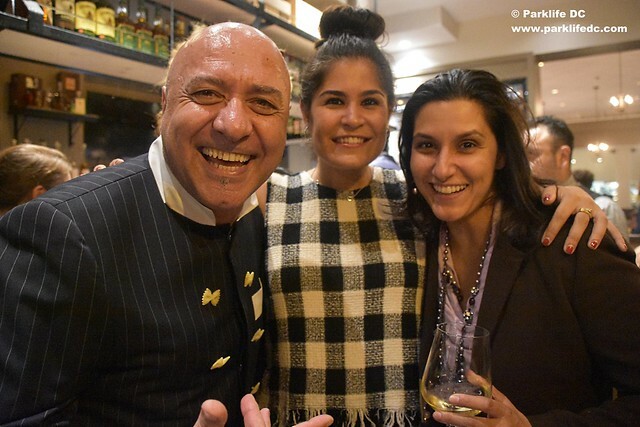 Posted on 10/24/2016 by Mickey McCarter	in Live Review and tagged Al Tiramisu, Aperto, contemporary Italian, Foggy Bottom, Italian restaurant, Luigi Diotaiuti, wine. In September, Chef Luigi Diotaiuti, proprietor of Al Tiramisu, opened a new restaurant Aperto in Foggy Bottom (2013 I Street NW), to serve lunch and dinner. Last week, the Chef invited some folks to the ornate, intimate setting for a grand opening party, where we could tour the space and nibble on some hors d’oeuvres. Aperto proved to be a wonderful date spot with outstanding food and remarkably attentive service.